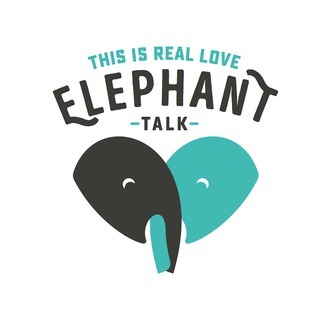 Elephant Talk is a bold and unadulterated exploration of all aspects of love and partnership. We pull back the curtain of politeness, and look beyond the laundered, sunshine and butterflies version of love. We explore the dirty and profane, the sacred and the beautiful, the ugly, mixed up, gloriously real kind of love. 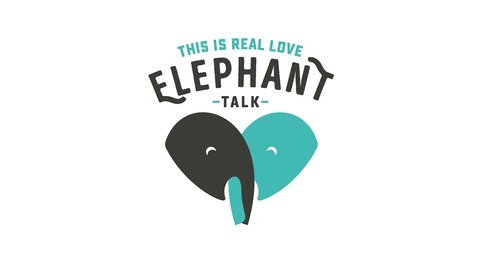 So tune in, it is time to explore real love. Andy speaks with Bing Liu, director of the 2018, Oscar nominated documentary Minding the Gap. They discuss how boys become men and the masculine script in America through the lens of Bing’s childhood growing up in suburban Illinois, without a loving father figure.